When designing your own home you need to think about more than facades and floor plans. Interior design is arguably just as critical, as decor that you enjoy and are comfortable with can be the difference between a house and a home. So where should you turn for inspiration? Consider these three books, all equipped to give you the ideas you need for a spectacular new home. This best-selling work is for beginners in the world of interior decor. Emily Henderson is a design expert who has created a 'style diagnostic' at the beginning of this book, which can help you work out the look that suits your personality - be that contemporary, 70s classic or something else entirely. It then takes you on a journey from room to room, with tips, tricks and over 1,000 different ideas to help you create your own unique design, matched perfectly to you. Clutter is the bane of many homeowners, however throwing out old items can be stressful. This has shaped the world of professional organising. Marie Krondo is a master in this field, having created her own decluttering system, known as the KonMari Method. Her guide, a New York Times best-seller, will encourage you to tackle your new home in order to cut down on clutter and enjoy having space to breathe. Modern or classic, interior design can bring a new home to life. When you desire stunning interior design that is aesthetically pleasing, functional and practical, look to Ilse Crawford's work. She founded the company Studioilse to create comfortable environments that, in the company's own words, 'make sense for those who live in them'. Her book recounts this philosophy through a look at Studioilse's past work, including not just homes but also restaurants, hotels and more. These are all crafted to be habitable, sensible and beautiful. 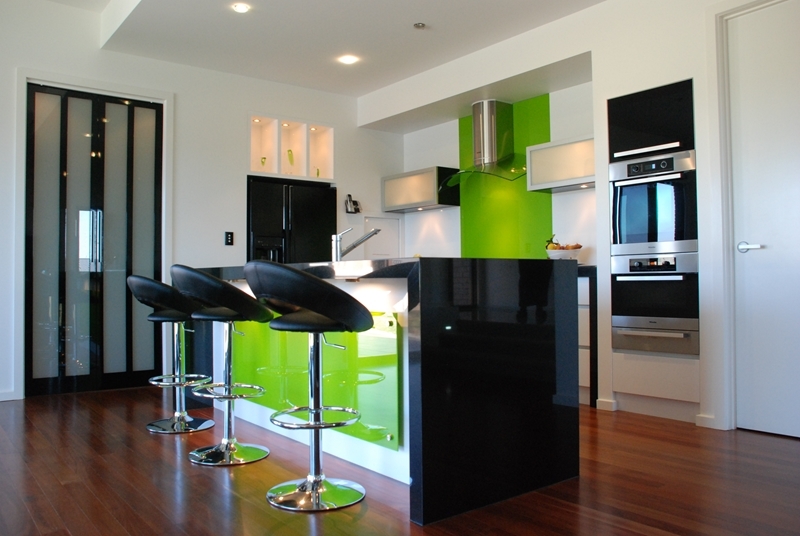 Designing your own home is a very exciting time, however it can be also be a little daunting. These three books will provide you with some expert interior designer tricks and inspiration to help you create a beautiful home for you and your family.